I can not get over how incredibly perfect the weather has been lately. I could seriously just sit there and soak it up all day long, if only! I totally think we should have summer breaks for the rest of our life, does anyone know who I need to talk to to make that happen? 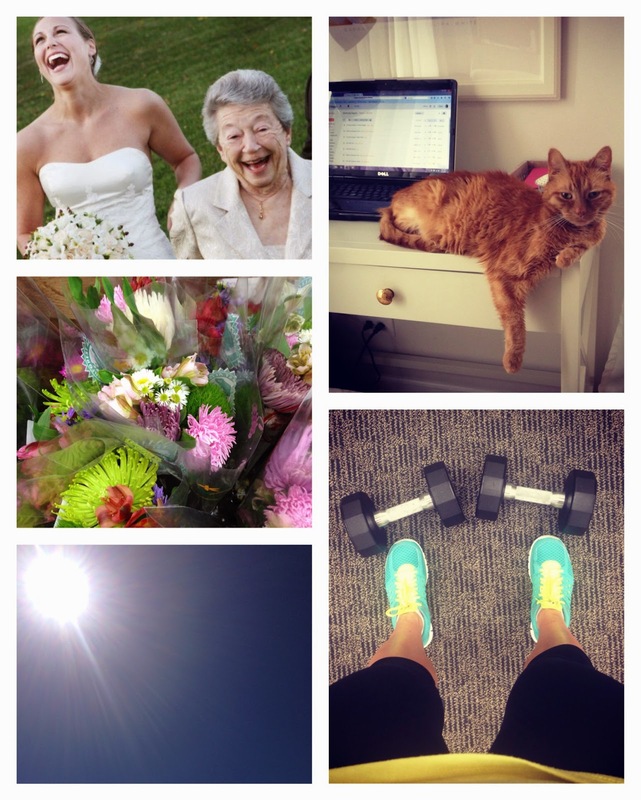 Well until we figure that out, here are a few snap shots from my life this week. 1| I kicked off my #100happydays challenge and am loving it so far, I highly recommend jumping on the bandwagon! You can follow along with my challenge on Facebook or Instagram. 2| I was getting a little bored in my workout routine, or lack there of, so I decided to revamp and commit Tuesdays and Thursdays to strength training. I'm loving the Fitness Buddy app. 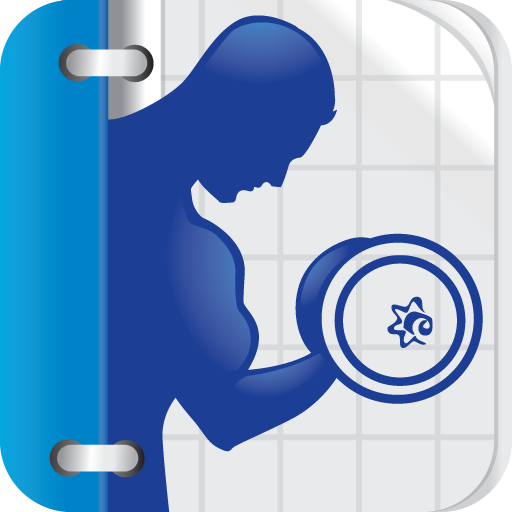 I've had this app for awhile, and it's great because it has built in workouts based on different body areas or goals, as well as a place to keep track of what you did and how much weight you lifted - it helps to take the guess work out of it. I think it costs a few bucks, but definitely worth it! 3| I mixed up my usual lunch routine with a light and refreshing caprese salad this week, it was so good I ate it Tuesday, Wednesday, and Thursday! It doesn't hurt that it's so easy to whip together either - chop of some tomatoes, mozzarella, tear up some basil, add a little balsamic vinegar and olive oil, finish with a little black pepper and lunch is ready! 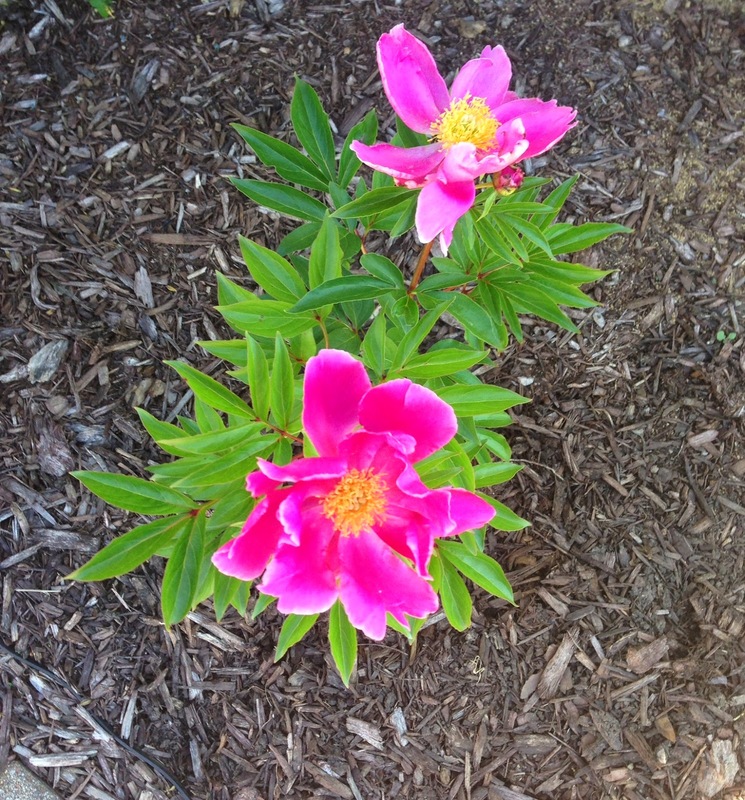 4| There is something about when these flowers bloom in my yard, I love the color! I had this plant in my yard for several years before it ever even bloomed, I remember all of a sudden one summer there was this hot pink out of no where, it was definitely a nice surprise! 5| Every summer my studio and the local park district partner together to put on a Summer Dance Concert Series and tonight kicks off the first one. I always looks forward to it because I love being outside in the summer, and not only do we get to be outside, but we get to dance to live music which makes for a pretty fun evening! Here is to a great weekend hopefully balanced with a little relaxing, a little working on the house, and a little quality time with my husband! See you next week! I really do need to get on the 100 Days of Happy bandwagon! I've been following your pics on IG! Love the flowers in your yard! So bright and summery! Have a great weekend! 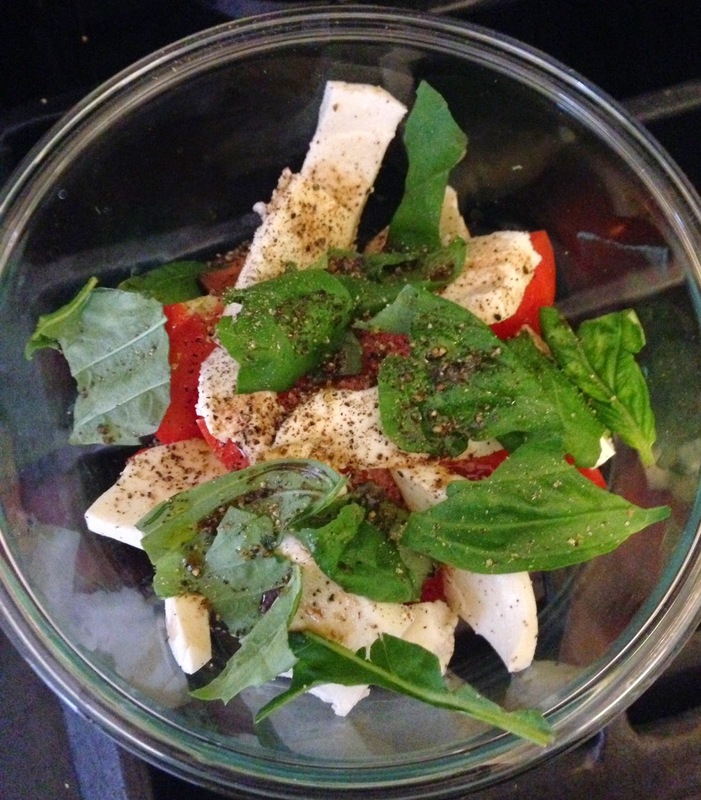 That caprese salad looks delish - one of my favorite summer meals! I've been enjoying the 100happydays challenge with you so far! That salad totally caught me eye and looks so yummy!! 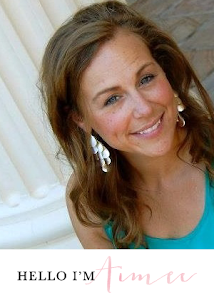 I love outdoor concerts it is one of my favorite parts of Summer :-) Thanks for linking up!! I'll have to join that challenge! I've heard about it and it looks really fun! And I'm SO with you on loving the great weather. Can't I just work outside?! salad looks yummy. I must try this app! Sounds like a good one. You should totally join the challenge! I'm with you, I would love to work outside - at least before it becomes blistering hot! I'm glad you're doing it with me, it's fun to see what your going to post! Leslie you should totally jump on the challenge! Hope your weekend is good! Thanks so much for the invite, I linked up!